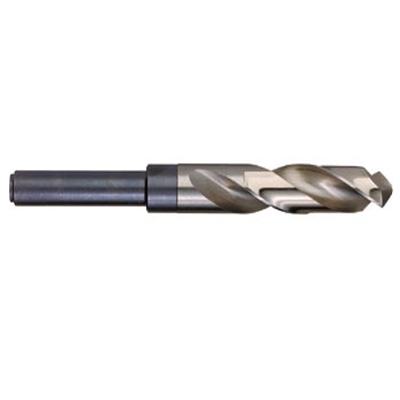 The Best-value without sacrificing quality! 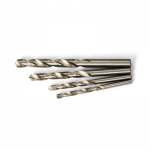 Premium High Speed Steel drill bits have a 135 Degree Split point and are treated to outlast and out perform all the competition! 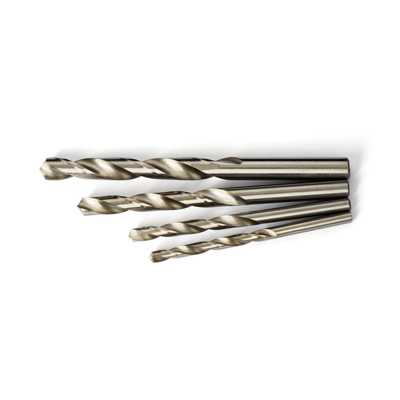 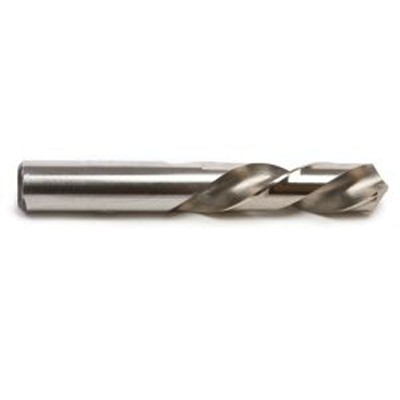 You won't find a better high speed drill bit anywhere at this price!